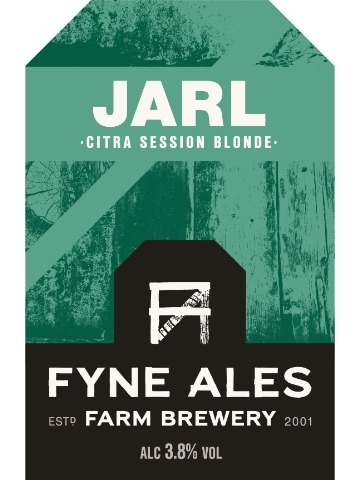 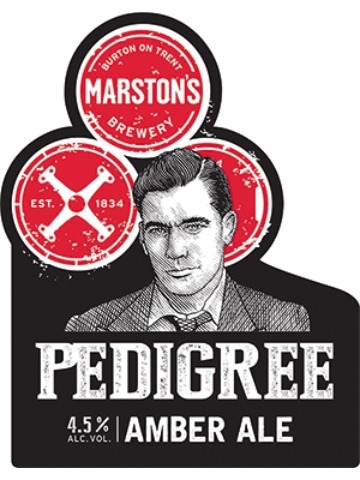 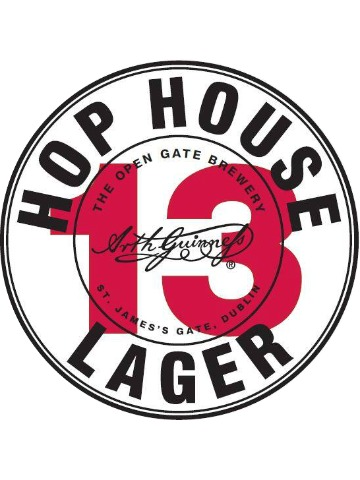 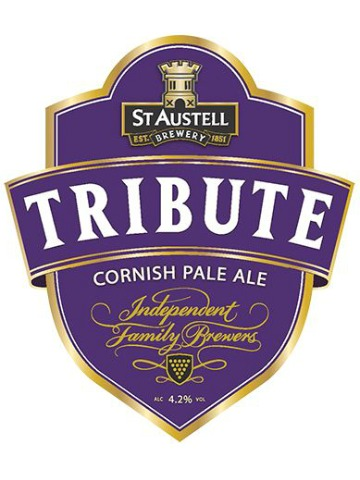 Light, hoppy and zesty, brewed using specially grown Cornish Gold Malt. 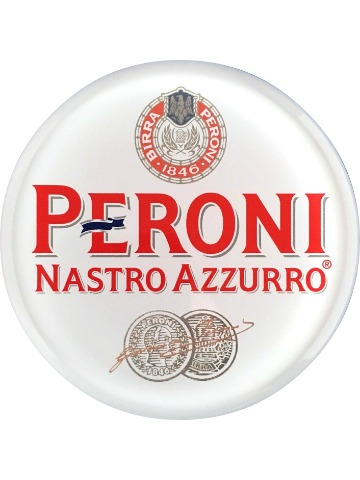 Since 1963 Peroni Nastro Azzurro has been created by Italians with craftsmanship, passion and flair to offer a delicate balance of bitterness and citrus aromatic notes with a surprisingly quick and dry finish. 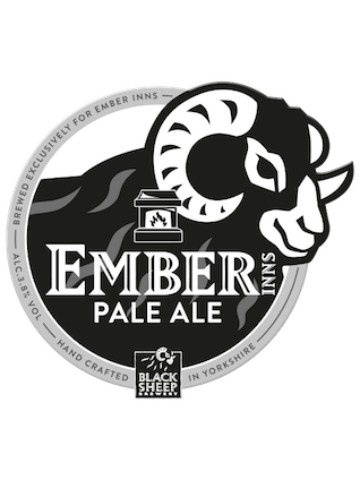 We are incredibly proud of our Ember Inns Pale Ale, brewed with award winning Yorkshire brewery, Black Sheep. 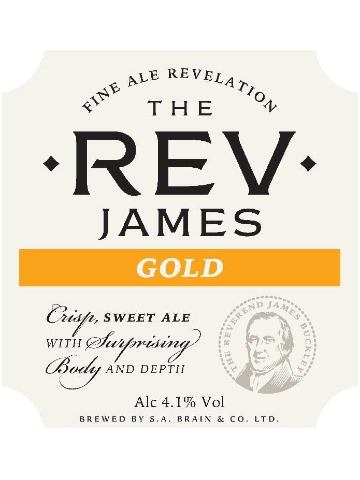 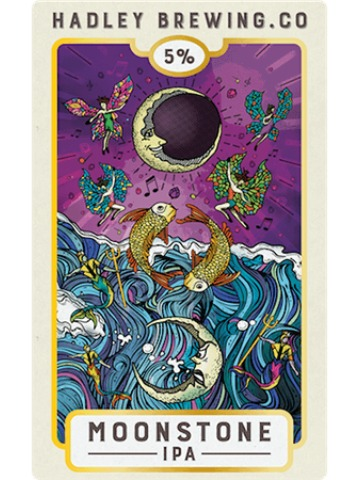 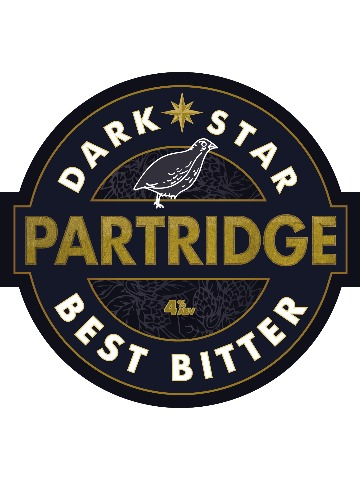 At a sessionable strength, our beautiful brew is both super quaffable and full of flavour. 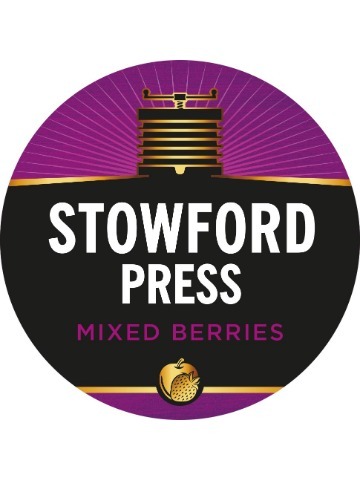 A bright and refreshing cider, blended with the richness of ripe mixed berries. 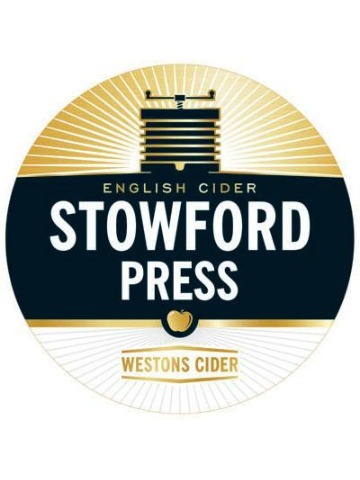 A refreshing medium-dry sparkling cider that is bursting with the delicious flavour of crisp cider apples. 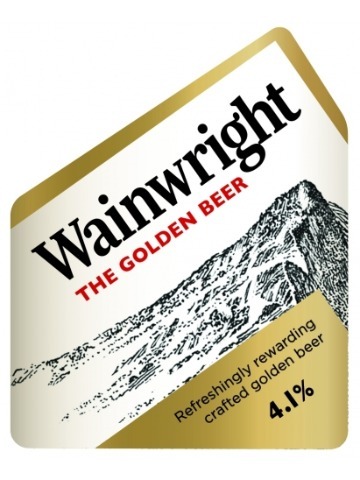 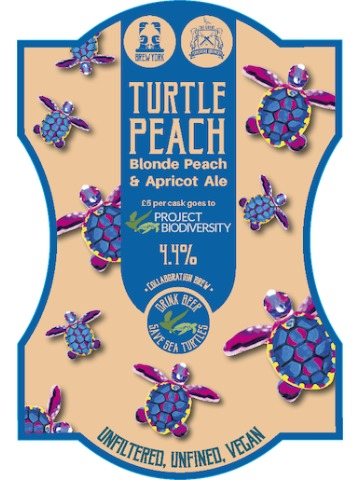 Crisp and sweet with fresh fruit flavours that are balanced by an intriguing depth and a light malty aroma.